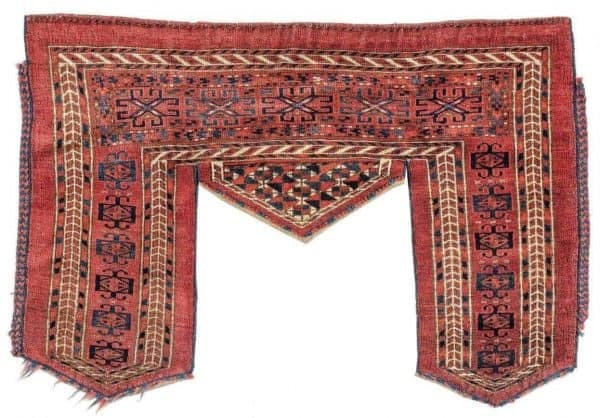 Dorotheum will hold their next oriental carpets auction ‘Oriental Carpets, Textiles and Tapestries’ Wednesday 20 February 2019 at 16.000 at Palais Dorotheum in Vienna. The auction includes 236 lots. 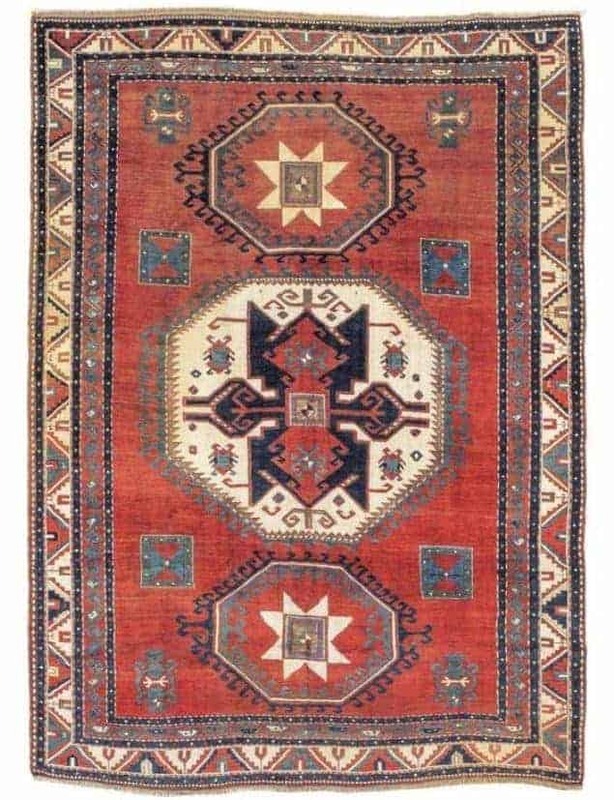 The rugs and carpets on sale include a selection of Persian, Caucasian, Turkmen, Anatolian and Chinese rugs. Their preview exhibition at Palais Dorotheum will be open for the public from 13 February through 20 February 2019. 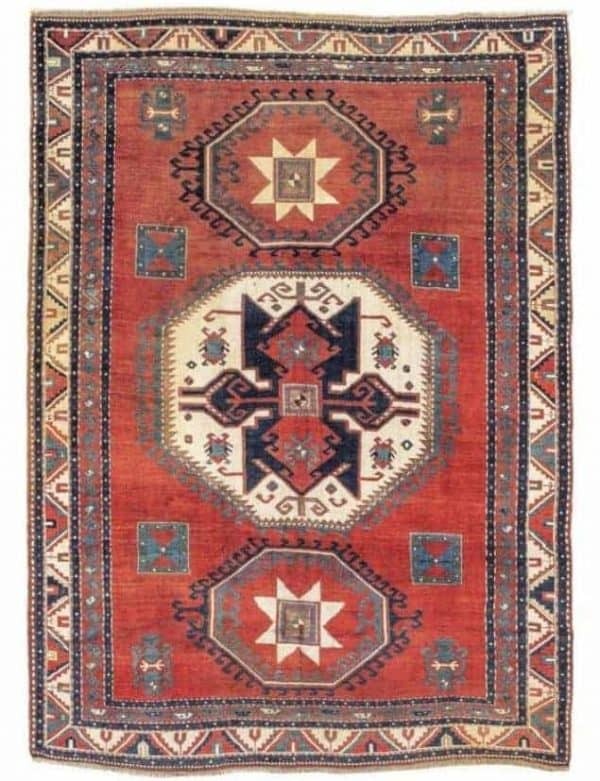 Lot 48, a Lori Pambak, Southwest Caucasus, c. 270 x 198 cm, about 1900. Lot 77, a Bijar, Northwest Persia (Iran), c. 444 x 317 cm, dated 1903. 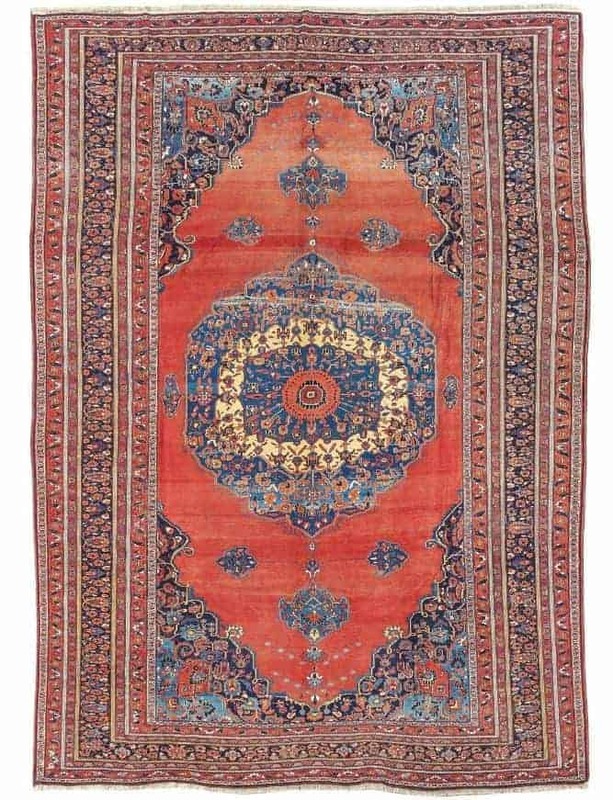 The catalogue for their auction ‘Oriental Carpets, Textiles and Tapestries’ can be found online at their website.